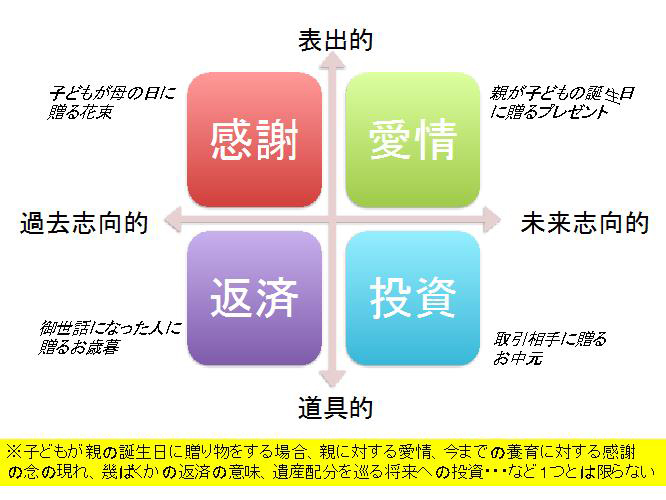 Marian R, Stuart PhD and Joseph A, Lieberman Ⅲ MD, MPH．The Fifteen Minute Hour: Therapeutic Talk in Primary Care 4th Edition．Chapter 8 Accenting the Positive: Putting an Affirmative Spin on the BATHE Technique. Because patient-doctor continuity has been measured in its longitudinal rather than its personal dimension, evidence to show that seeing the same doctor leads to better patient care is weak. Existing relational measures of patient-doctor continuity are limited, so we developed a new patient self-completion instrument designed to specifically measure patient-doctor depth of relationship. Draft versions of the questionnaire were tested with patients in face-to-face interviews and 2 rounds of pilot testing. The final instrument was completed by patients attending routine appointments with their general practitioner, and some were sent a follow-up questionnaire. Scale structure, validity, and reliability were assessed. 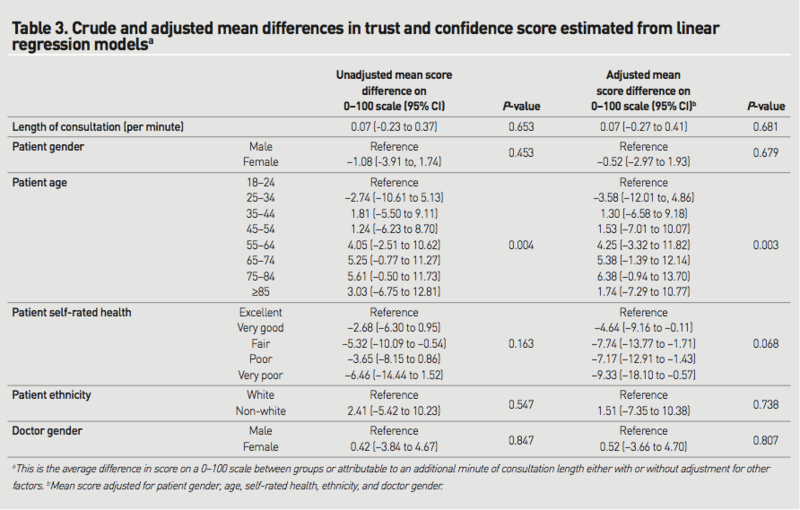 Face validity of candidate items was confirmed in interviews with 11 patients. Data from the pilot rounds 1 (n = 375) and 2 (n = 154) were used to refine and shorten the questionnaire. The final instrument comprised a single scale of 8 items and had good internal reliability (Cronbach’s α = .93). 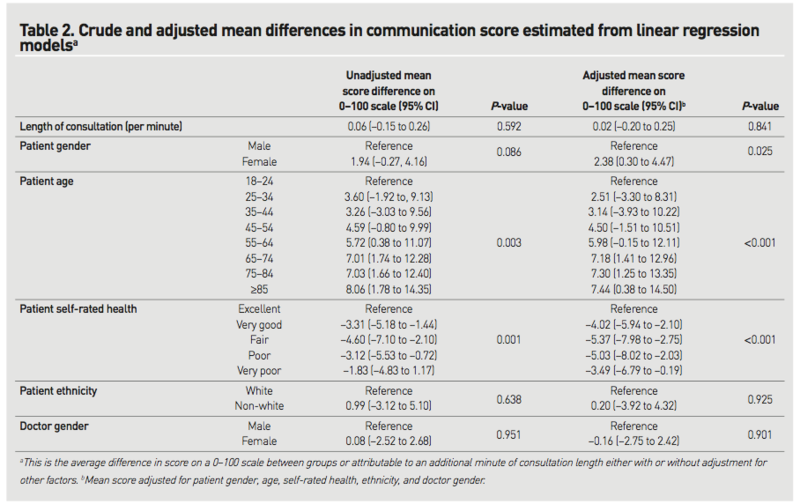 In the main study (N = 490), seeing the same doctor was associated with deep patient-doctor relationships, but the relationship appeared to be nonlinear (overall adjusted odds ratio = 1.5; 95% CI, 1.2-1.8). Test-retest reliability in a sample of participants (n = 154) was good (intracluster correlation coefficient 0.87; 95% CI, 0.53-0.97). 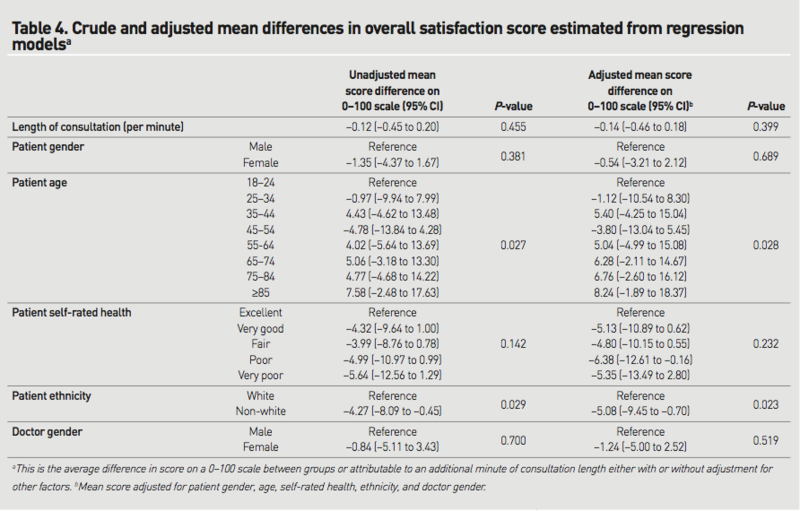 The Patient-Doctor Depth-of-Relationship Scale is a novel, conceptually grounded questionnaire that is easy for patients to complete and is psychometrically robust. Future research will further establish its validity and answer whether patient-doctor depth of relationship is associated with improved patient care.